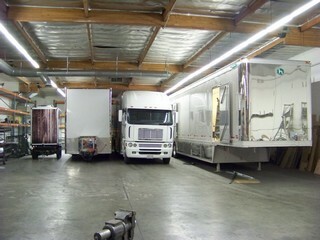 Noma Fabrication: custom trailers, custom trailer, custom fabrication, trailer fabrication, trailer service, trailer repair, trailer parts, parts, service, Chatsworth, CA. Noma Fab offers the Studio Industry the best selection of standard or custom carts, custom trailers, racks and trucks in the business. We are available after-hours to accommodate your busy "Studio Schedule" and any "Studio Deadline", while offering only the best quality services available. Noma Fab has a reputation for unique customization and modification ideas for your open haulers. 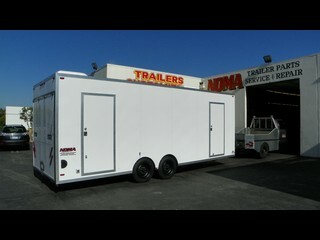 Whether the unit is being used for work, pleasure or show, Noma Fab assures a safe, comfortable and fitting trailer. 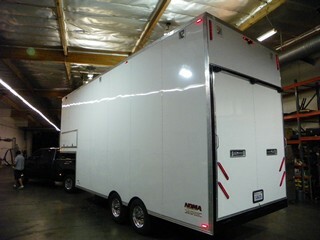 Noma Fab has a large amount of experience in outfitting an enclosed trailer. There is very little that can restrict your ideas from becoming reality when it comes to the topic of customizing, modifying or repairing an enclosed trailer at Noma Fab. 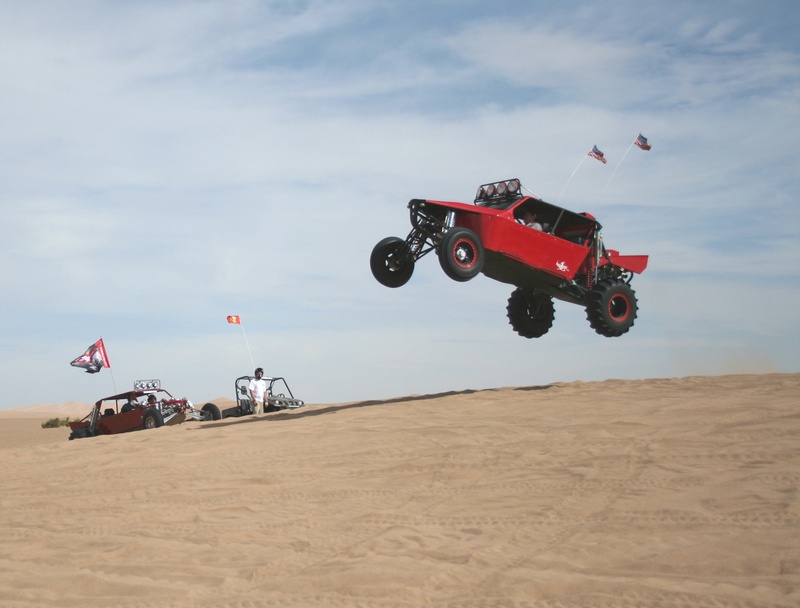 As a way to continue to improve services for our customers, as well as a passion that the Noma Fab crew shares in, Noma Fab has taken on many projects involved with the Off-Road industry. 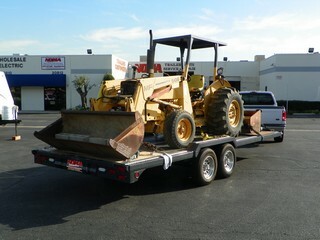 Our projects have consisted of repairs, rebuilds, modifications, upgrades, swaps and much more. 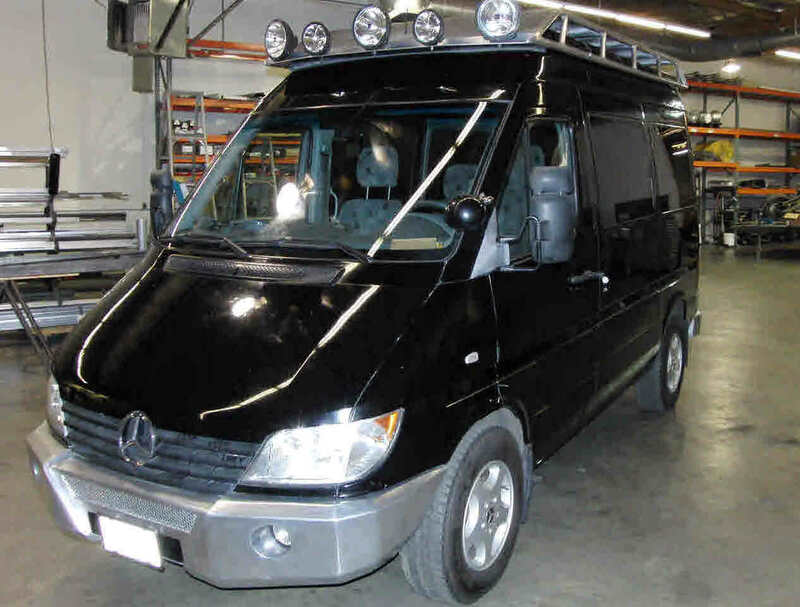 Noma Fab carries the capabilities to upgrade, modify, customize and/or repair vehicles used primarily for street use. This is another example showing that Noma Fab is structured to provide customers with a "One Stop Shop" for custom requests on just about anything. Noma Fab has been known to frequently take on projects that are unique. The way that Noma Fab responds to these requests is nothing short of pure excellence. At Noma Fabrication, we welcome a challenge. 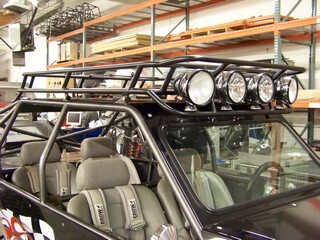 It gives us an opportunity to put our unique design and fabrication skills to the test. We believe that our continued commitment to quality, excellence and customer service is the best way we can continue to maintain our competitive edge. Our 10,000 sq. ft. shop is fully equipped with state of the art fabrication tools and our craftsmen have the ability to complete your project on time, within budget and with the highest level of fit and finish possible. By providing this superior level of dedication and craftsmanship to our customers, we put our company above the “Industry Standard” and insure repeat business and excellent referrals. Challenge us with your next project! Let our design and fabrication skills amplify your idea and you will ultimately find your project has reached the “Next Level”. We know what it takes to bridge the gap between conception and completion…it’s our business. Design & Innovation…Your Dream is our Job! Noma Fabrication is conveniently located in Fayetteville. 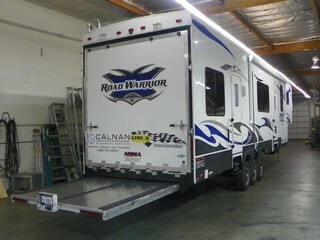 © COPYRIGHT 2010 Noma Fabrication. All Rights Reserved.